We have more for your choice! 2. Perfect as promotion and premium gifts. 3. Many models, sizes are available. 4. Customized logos and packing are accepted. 1. 600 peoples working together with over 15 years' experience. 2. 200 million dollars per year cover over 120 countries. Question 1. Can you make design for us? Question 2. If we have our own supplier which don\'t have export service, can you do agent for us? 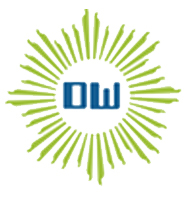 We have agent service for our customer, especially in Yiwu Agent, if you need any help, pleasure feel free to contact us. Question 3. What the regular MOQ for your product? Question 4. What's your payment term? Question 5. How does your quality control? We have a professional QC team, we will control the goods quality during all the mass production, and we can do inspection service for you. Question 6. If we don`t have any shipping forwarder in China, could you do this for us? We have very good relationship with forwarder, we can suggest them to you, and you will get the best shipping price, and have excellent service. Question 7. How can we get the market information about the popular product? You can tell us which kind product you are interested in. we will update the hot selling item to you every week. Question 8. If we want to develop some new item, but maybe we just have some idea, how can you do? We can make new mold base on your idea, generally, if your quantity is more enough, we can refund the mold cost to you. Question 9. I have never been to China before can you be my guide in China? Question 10. I can`t speak Chinese or English, can you find one translator for me? Looking for ideal Plastic LED Shower Head Manufacturer & supplier ? We have a wide selection at great prices to help you get creative. 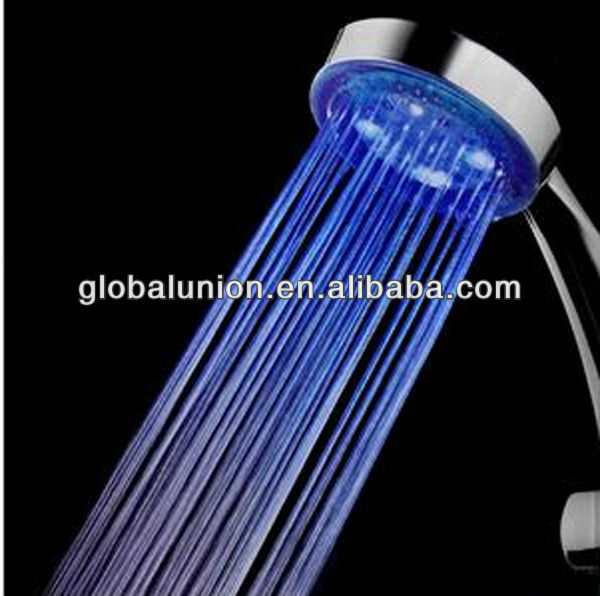 All the Color Changing Plastic LED Shower are quality guaranteed. We are China Origin Factory of Auto Color Led Shower. If you have any question, please feel free to contact us.